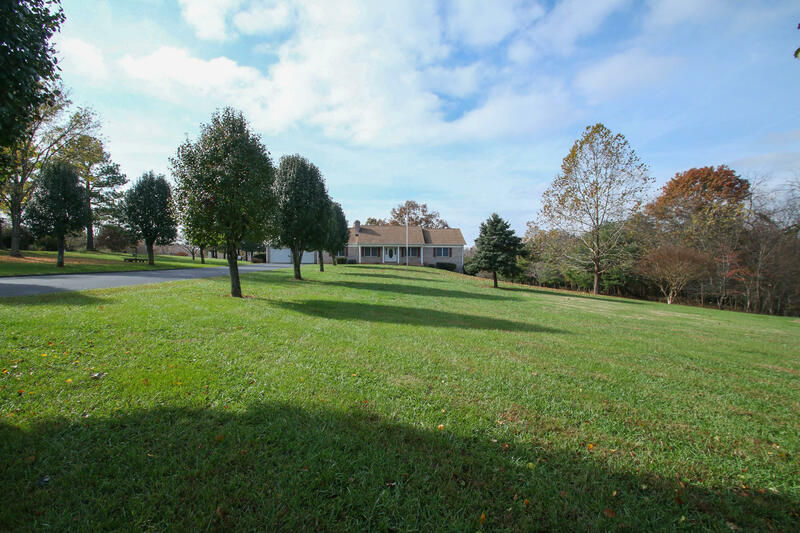 This home is located on 5 plus acres so the possibilities for horses, the perfect spot for a pool, or just outdoor enjoyment. 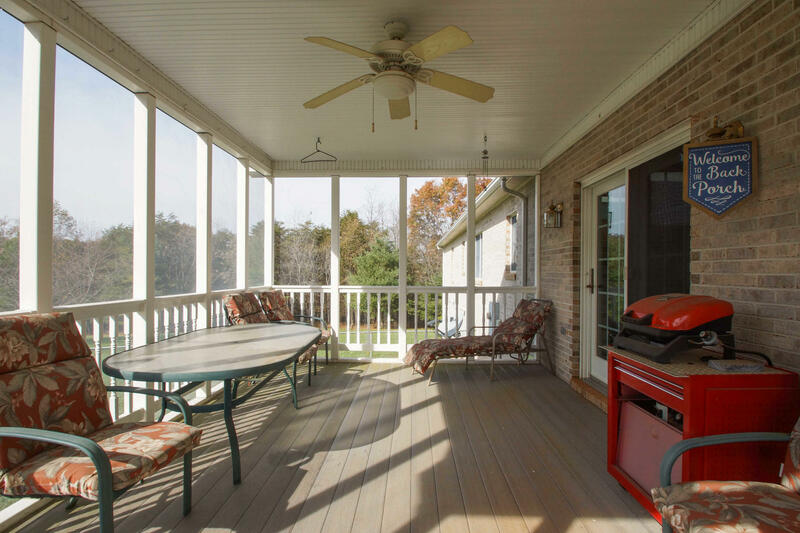 There is a fenced yard off the screened porch area off the back of the home. 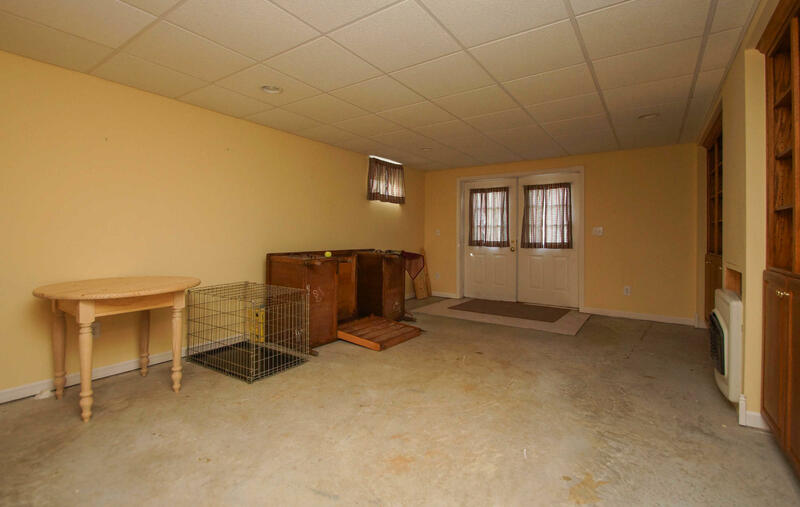 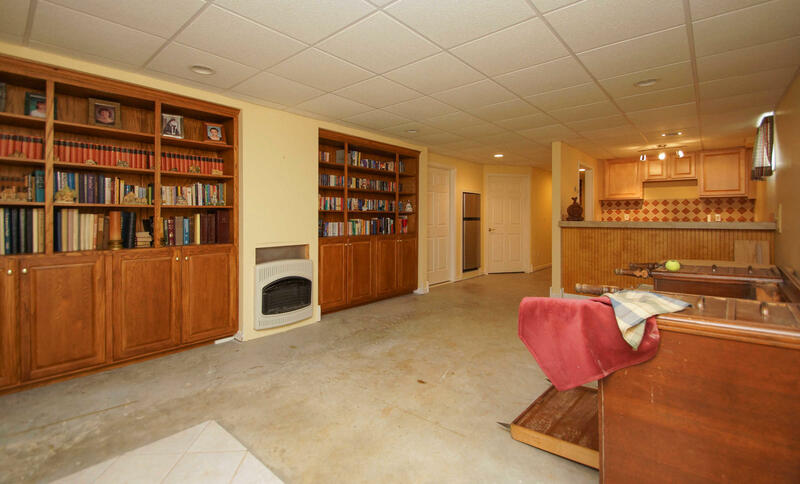 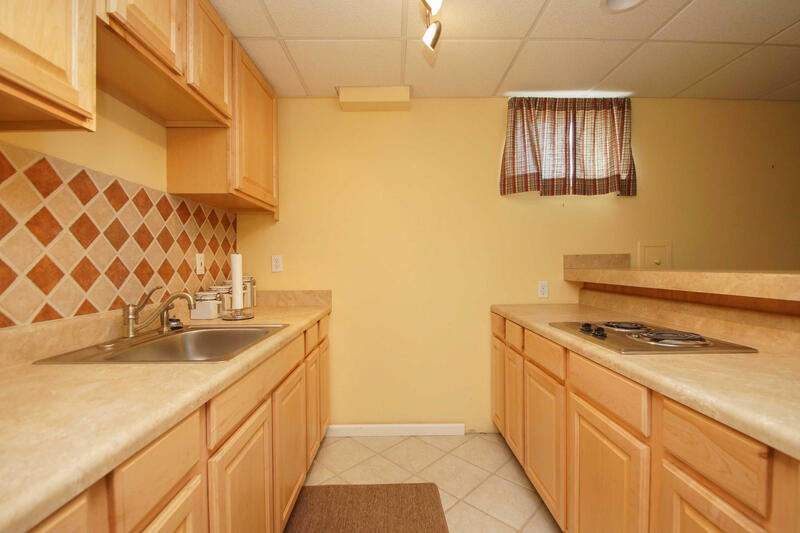 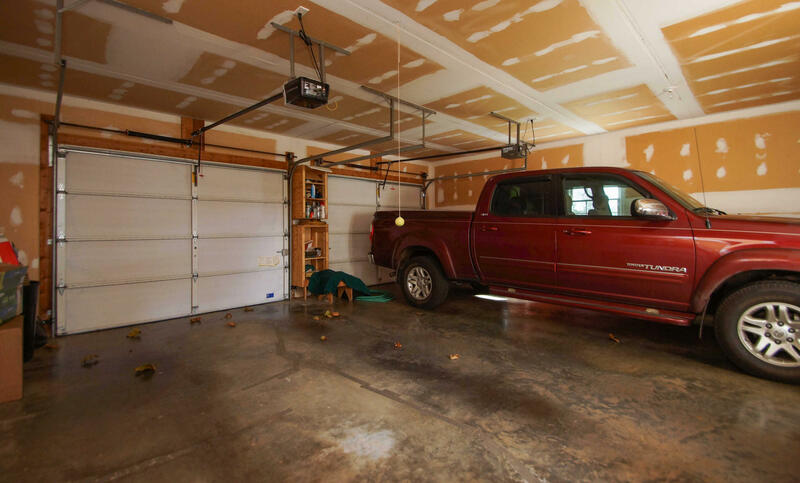 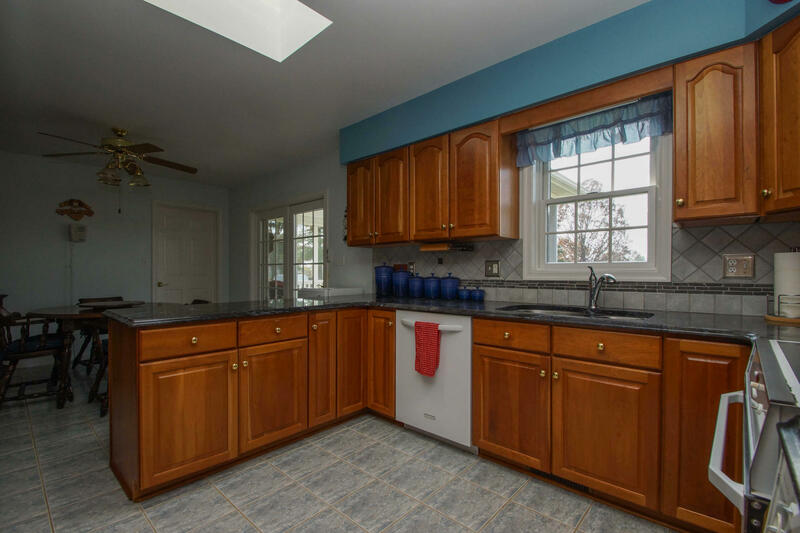 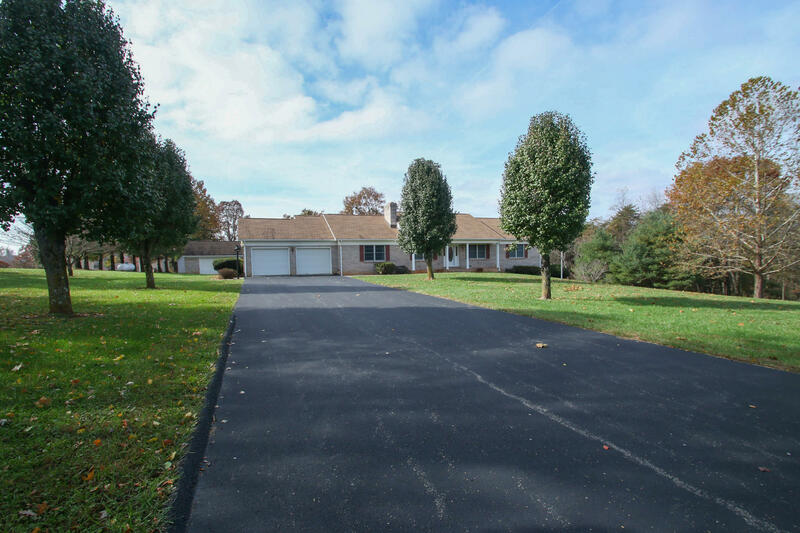 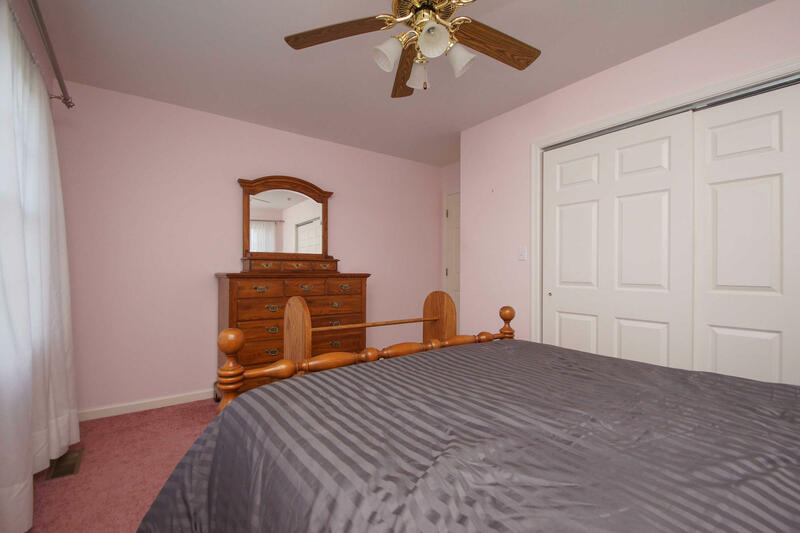 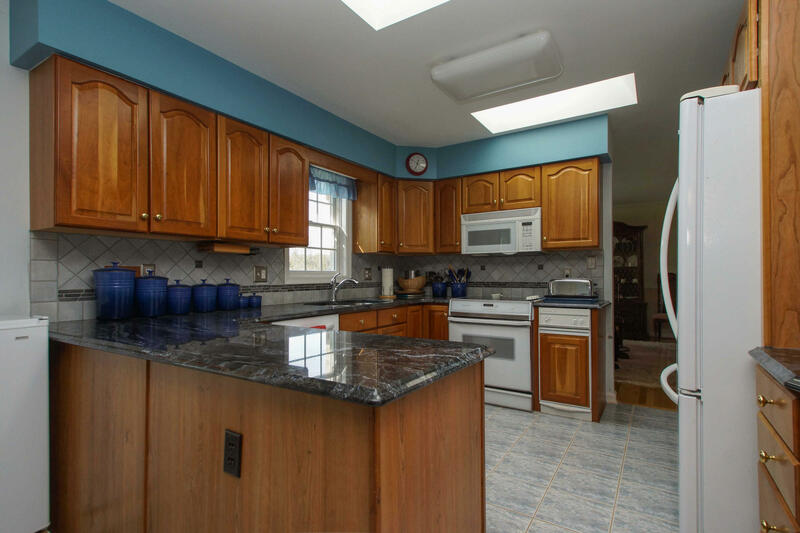 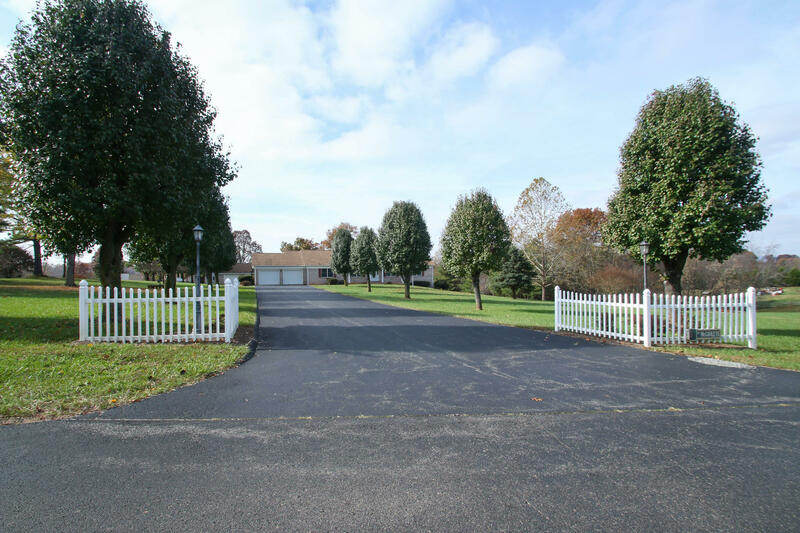 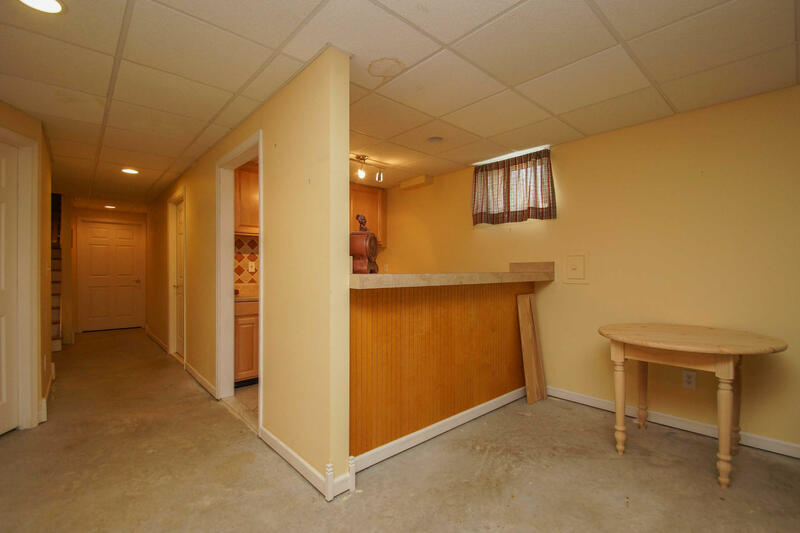 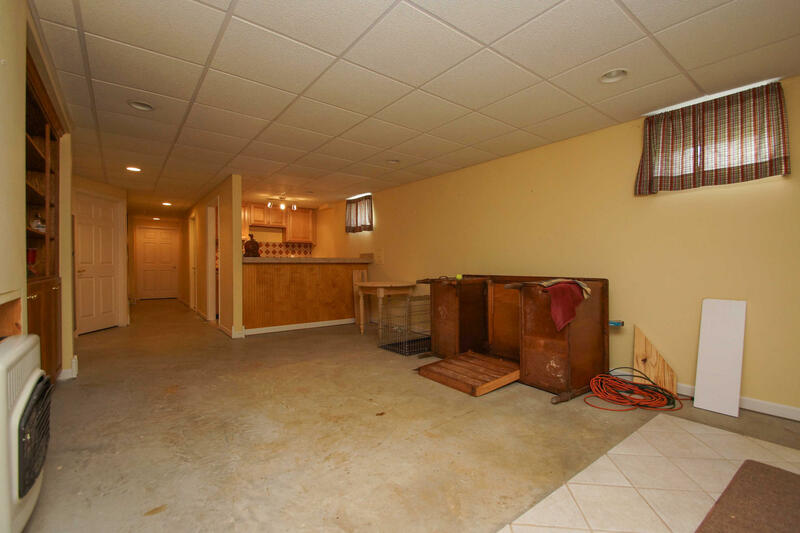 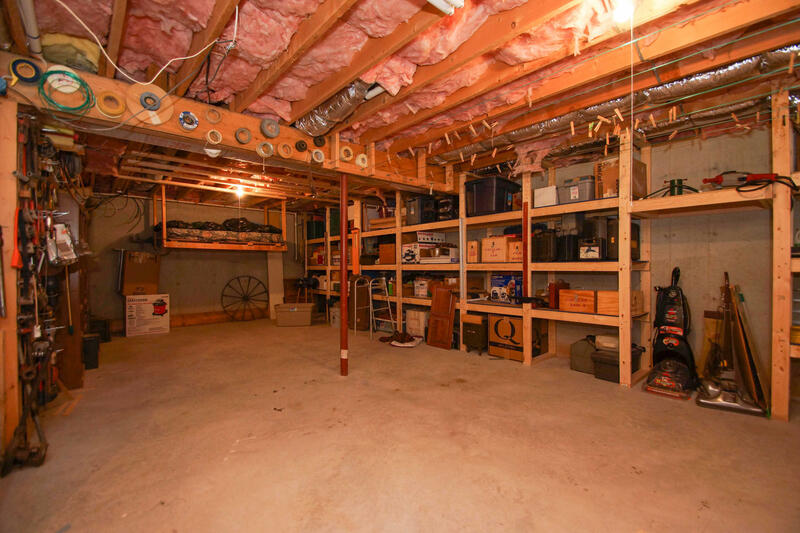 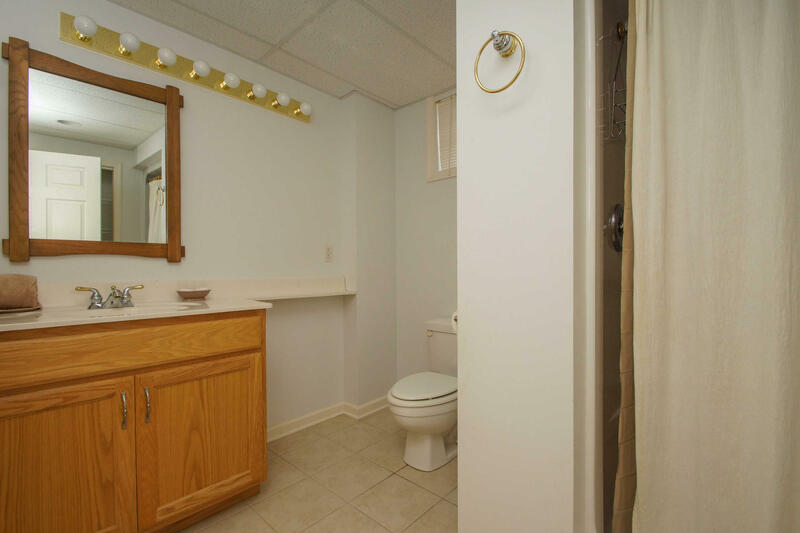 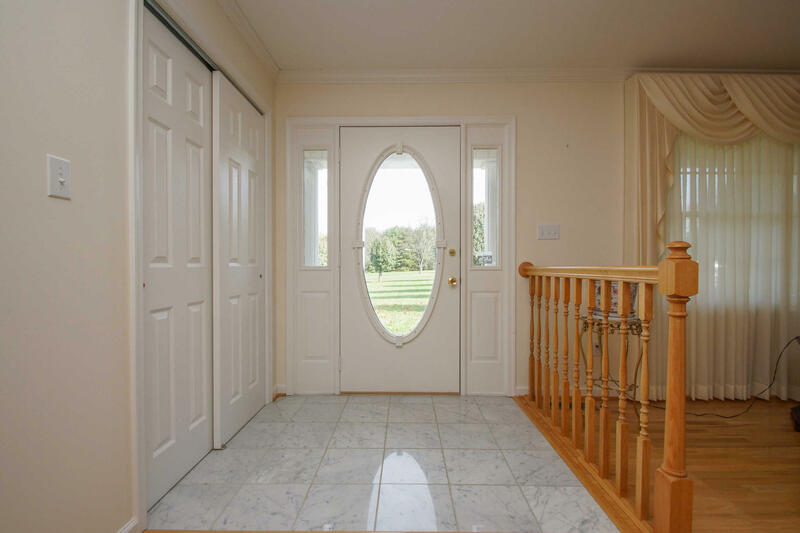 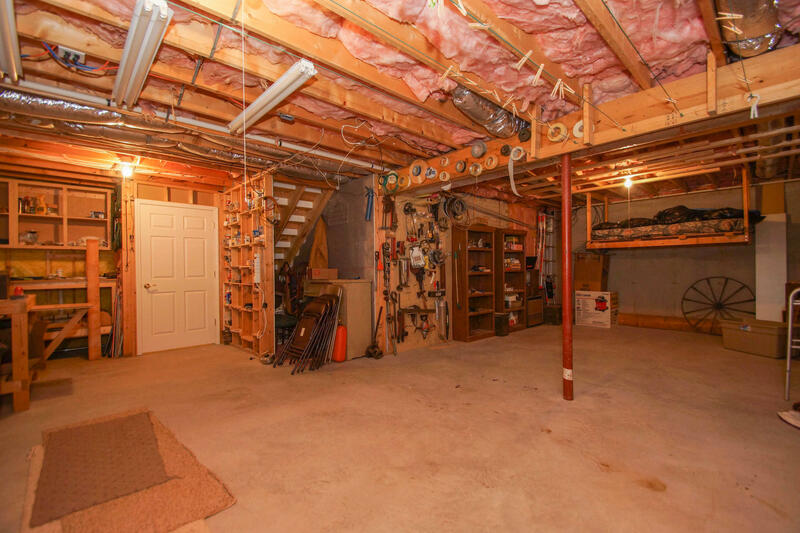 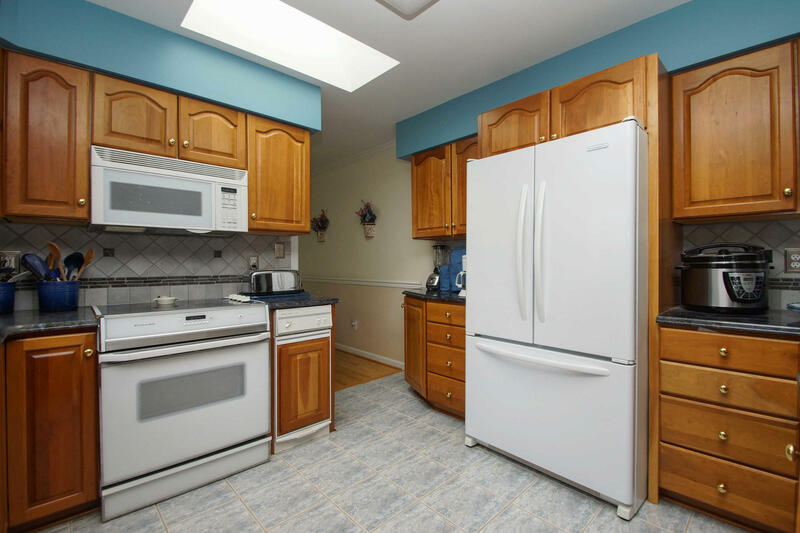 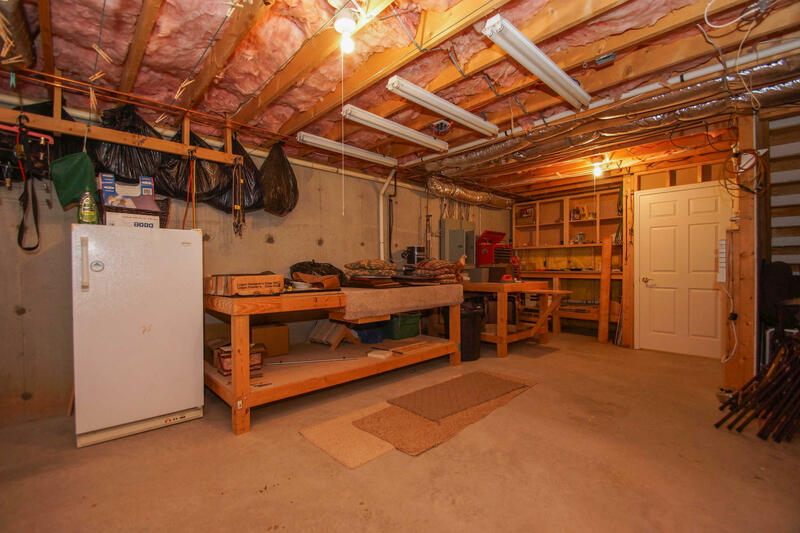 There is an oversized 2 car garage as well as a detached garage with this custom-built home. 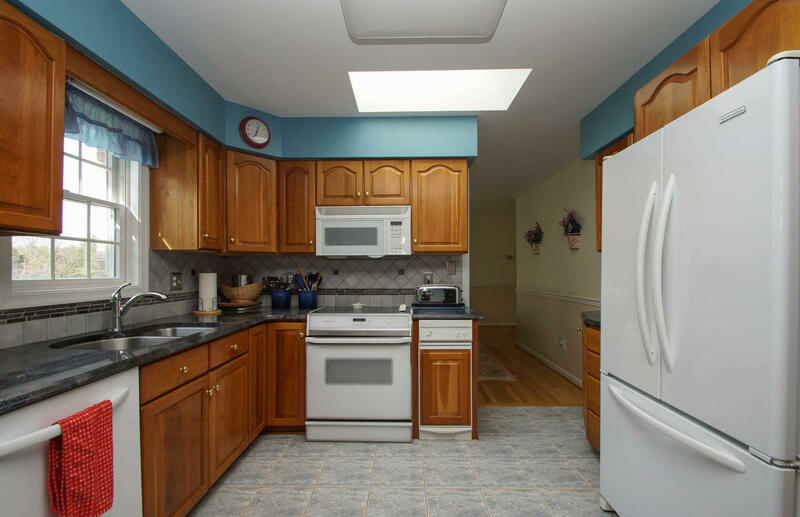 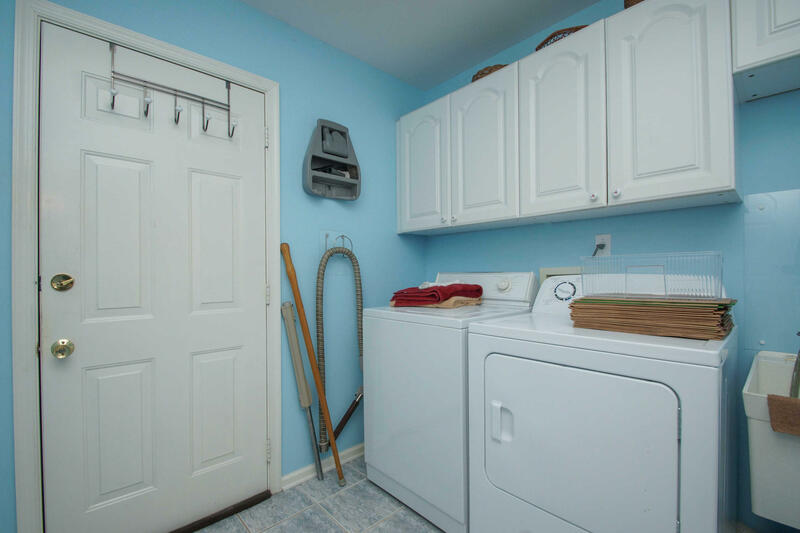 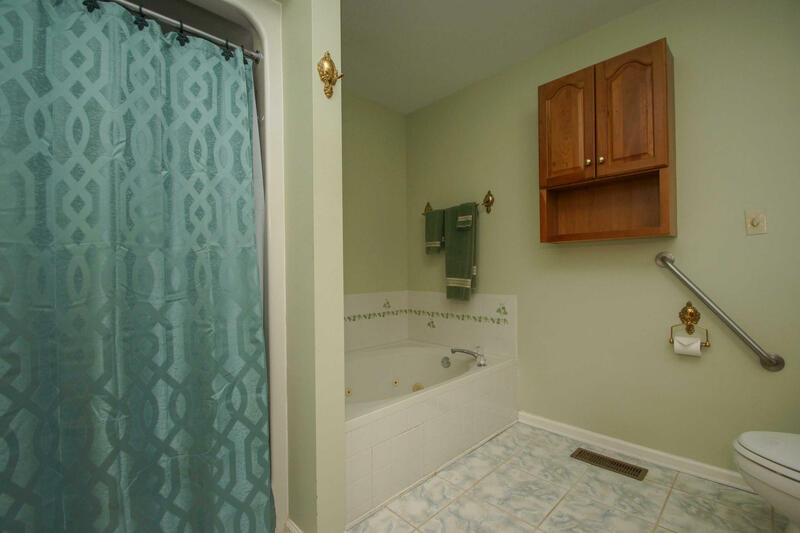 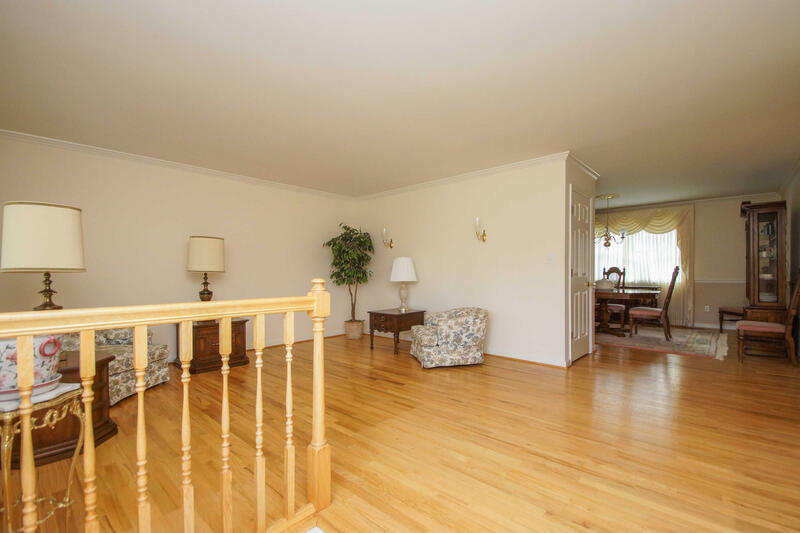 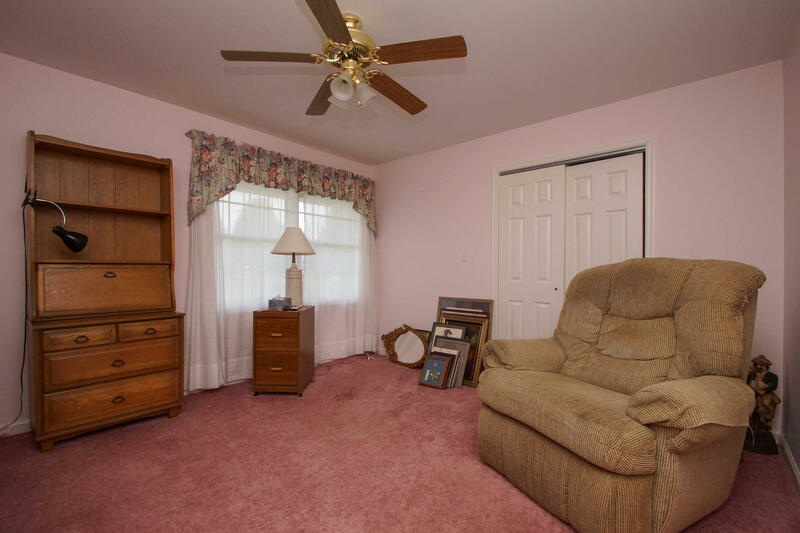 This home boasts one floor living with a lower level that could be perfect for an in-law suite, a caretaker or a child returning from college. 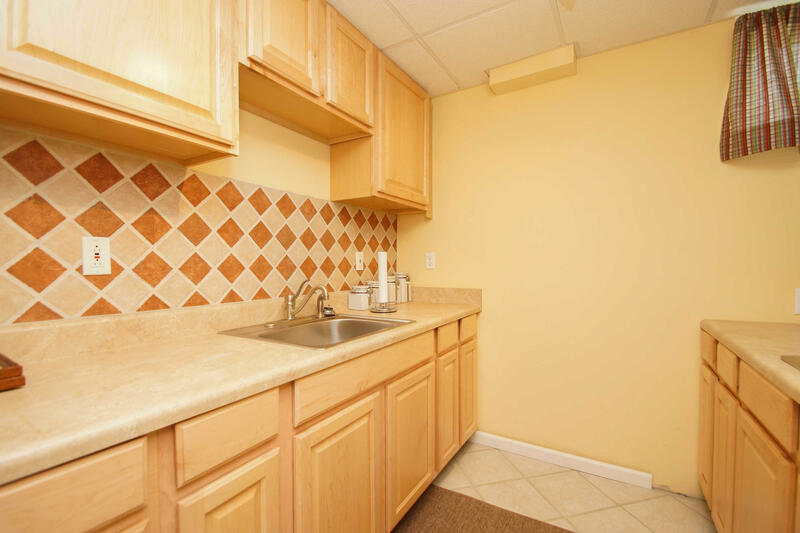 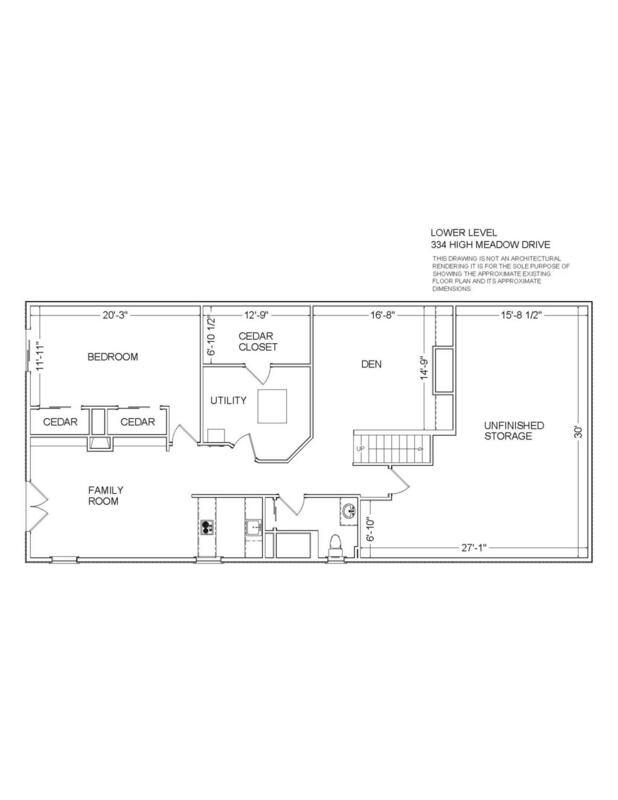 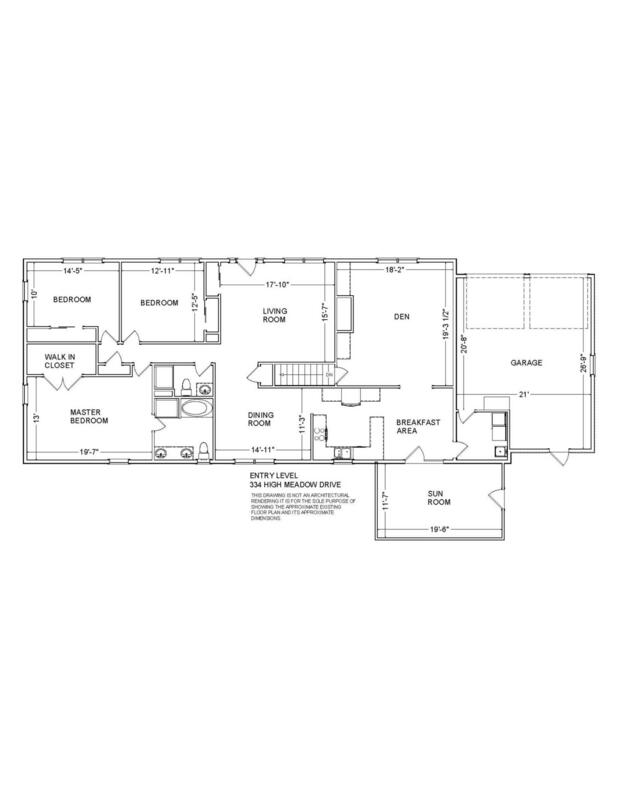 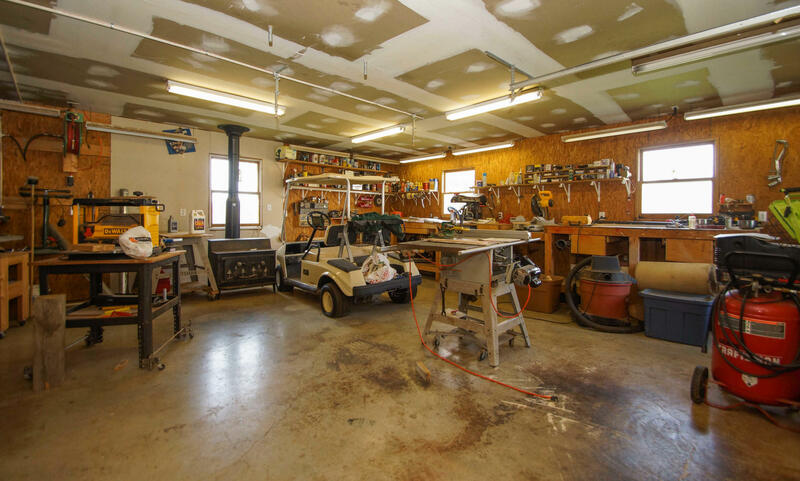 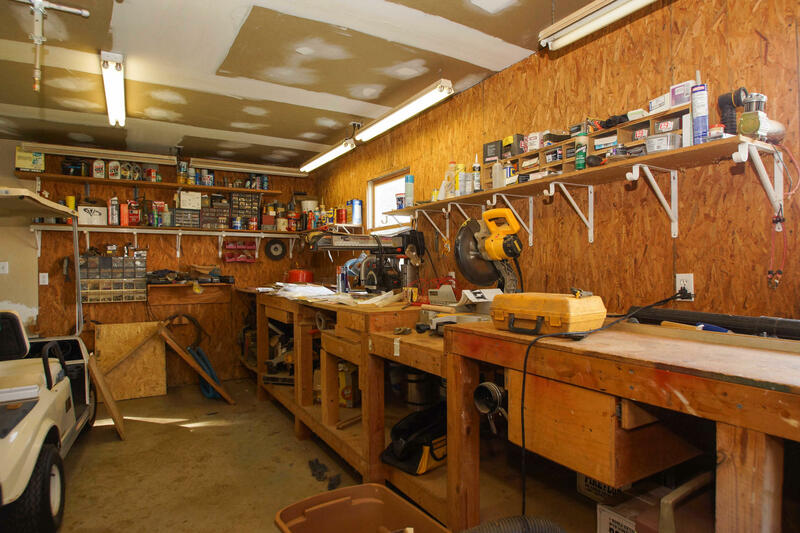 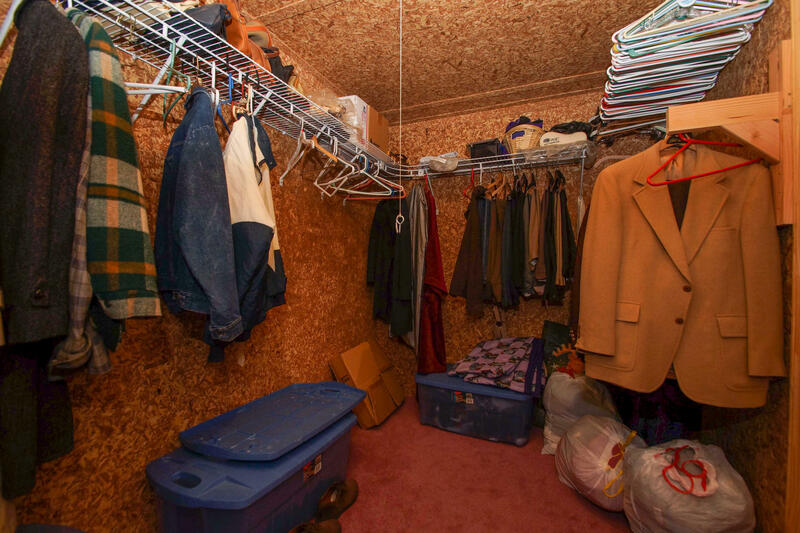 The lower level offers a workshop area, cedar storage area, and a full kitchen. 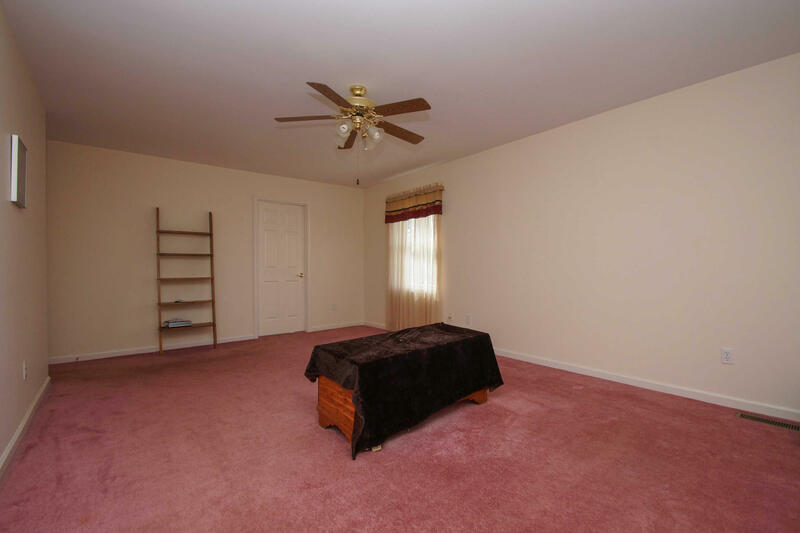 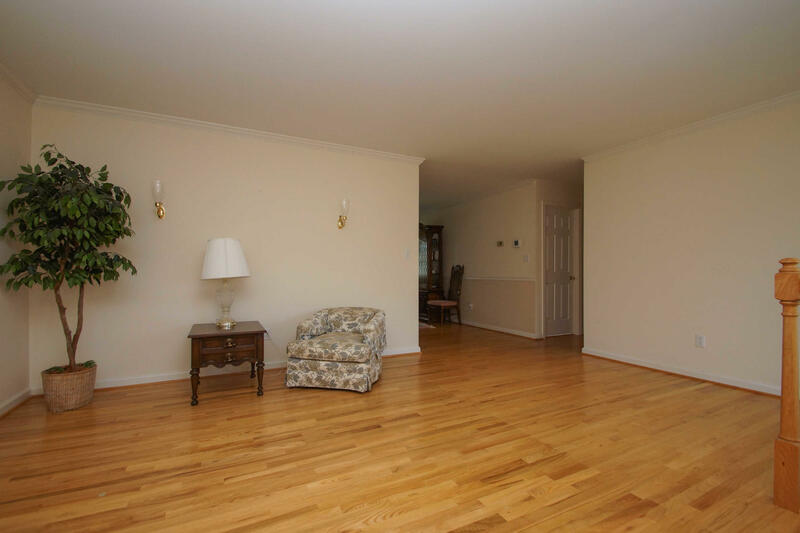 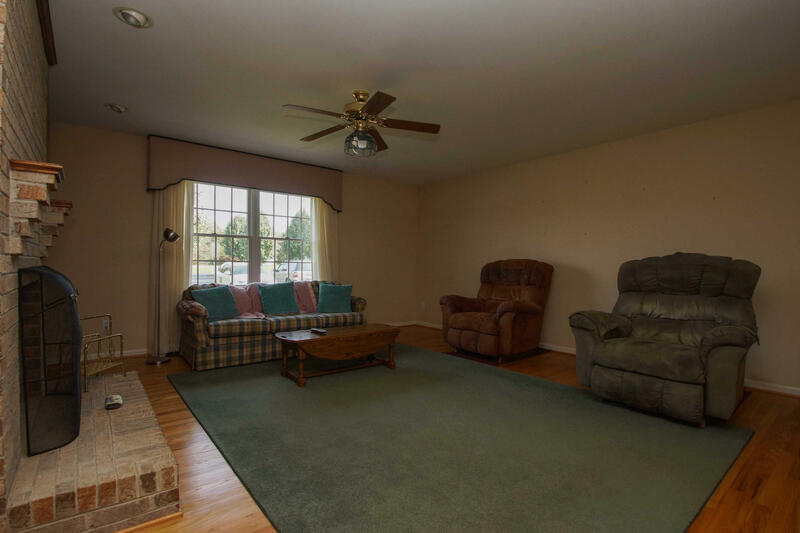 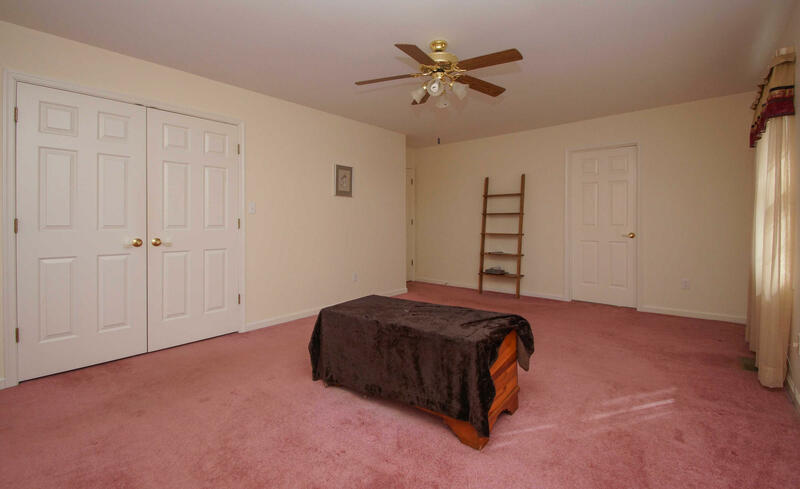 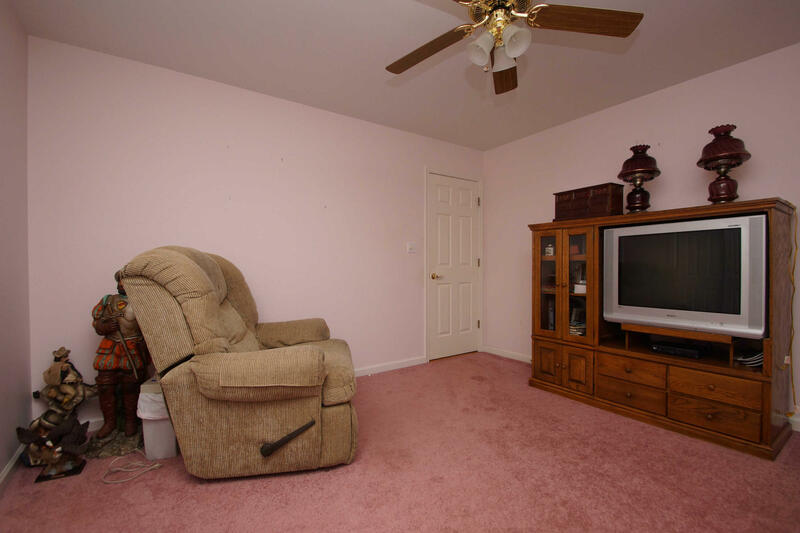 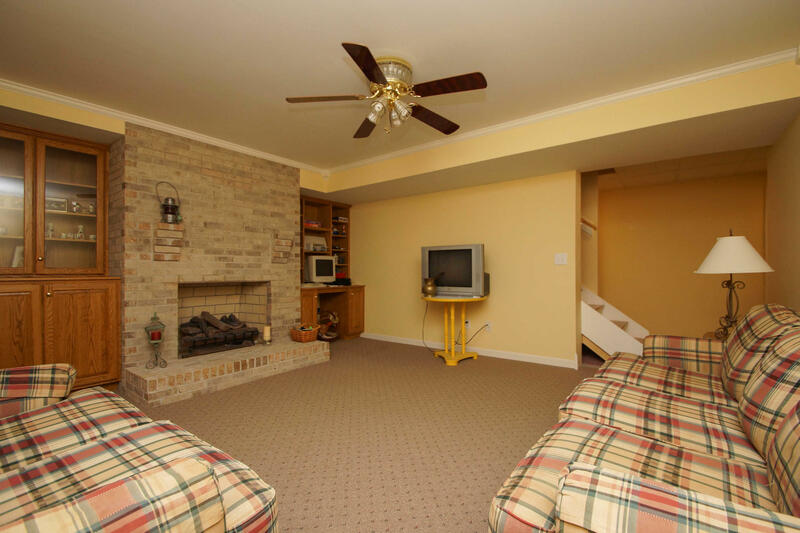 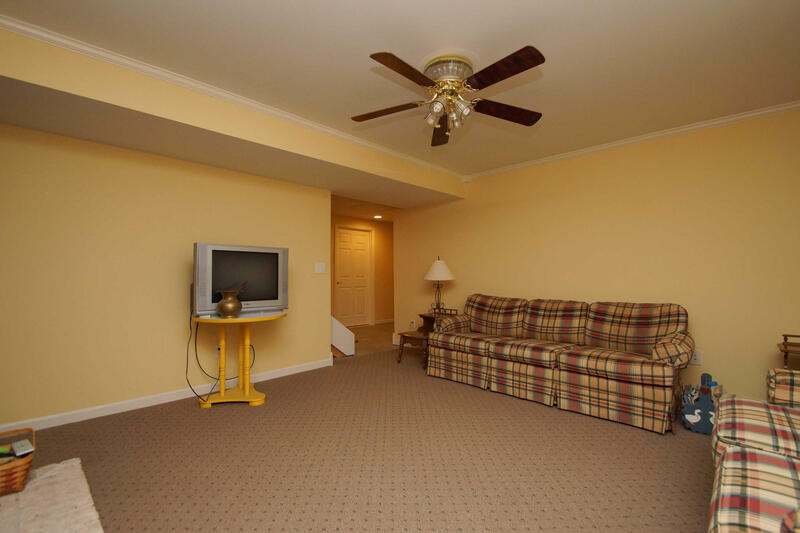 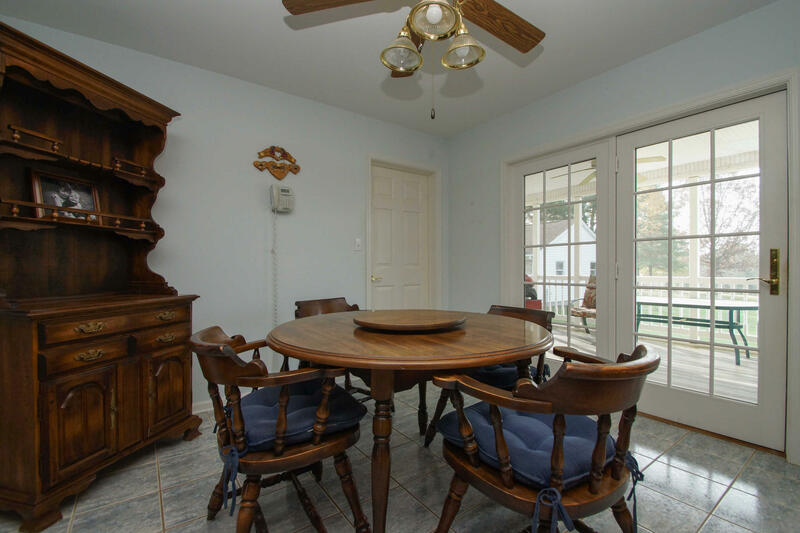 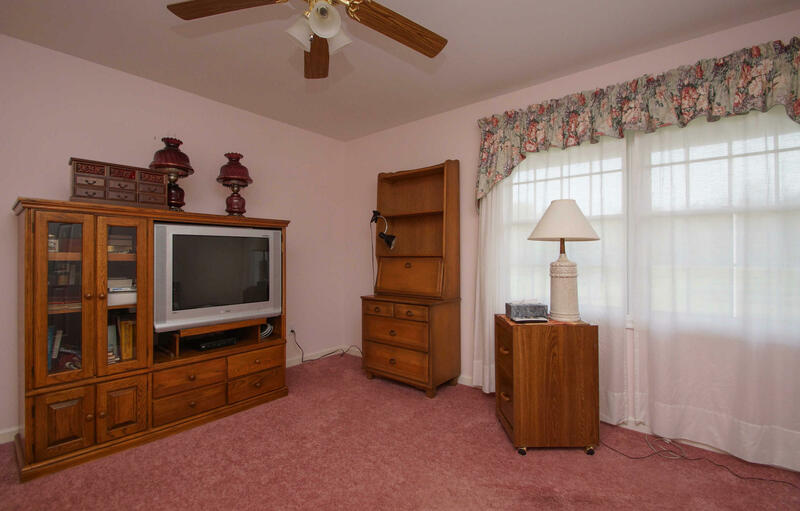 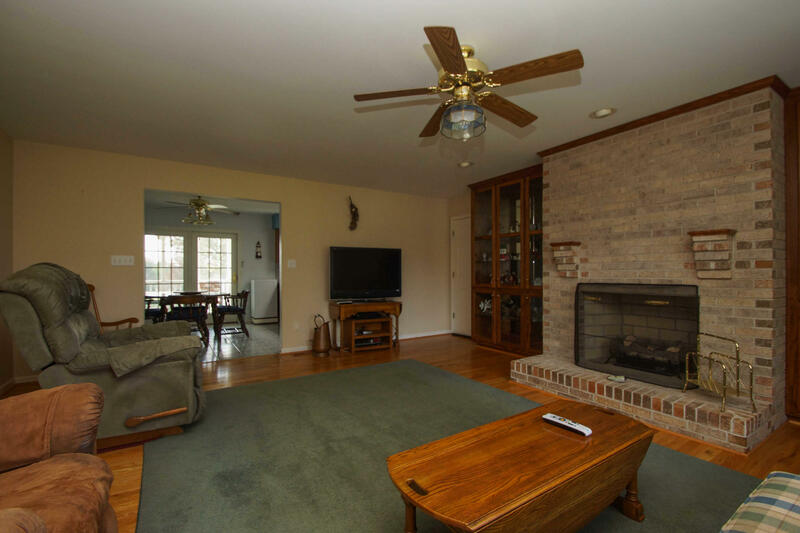 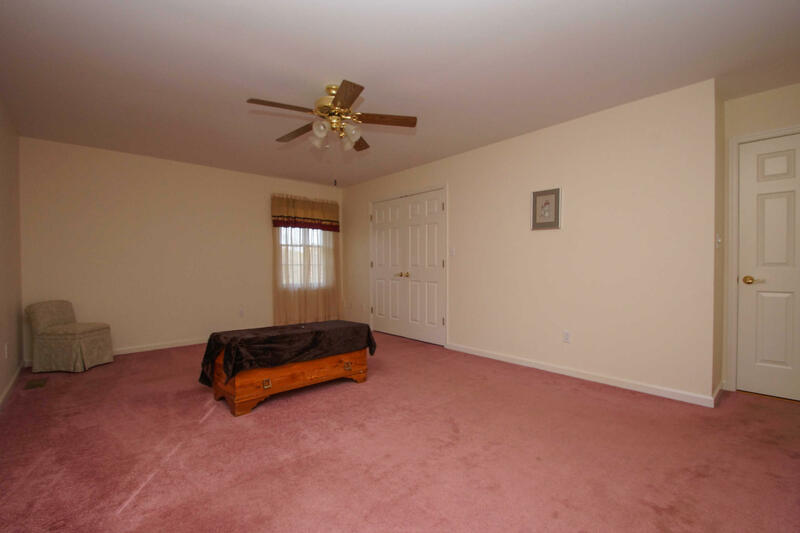 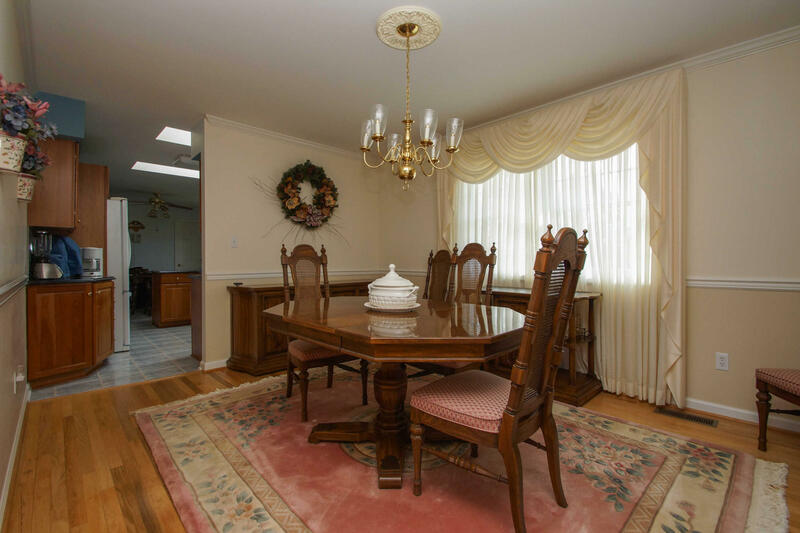 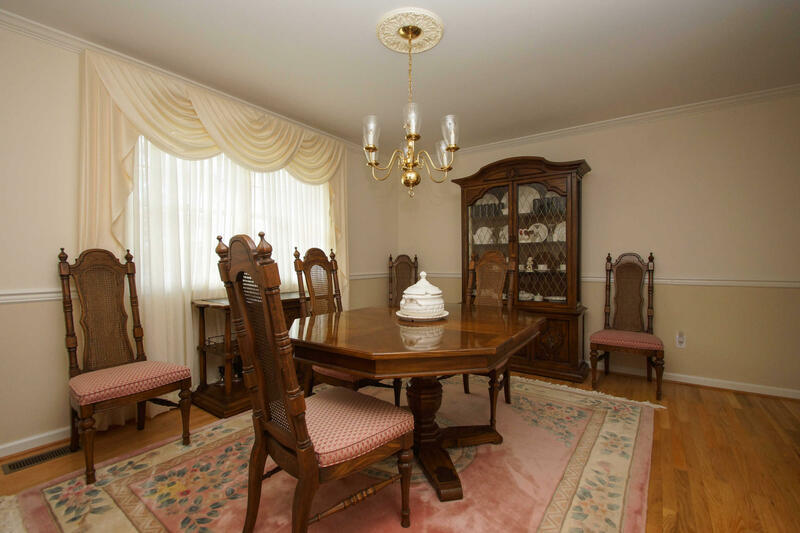 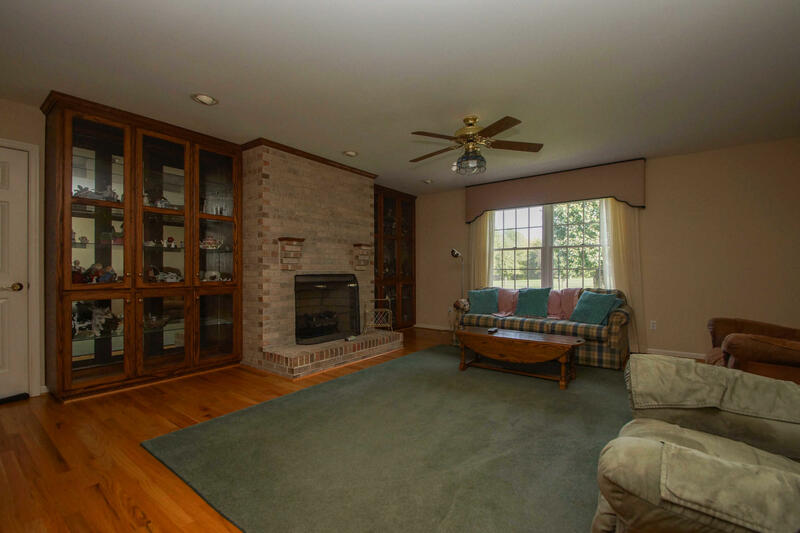 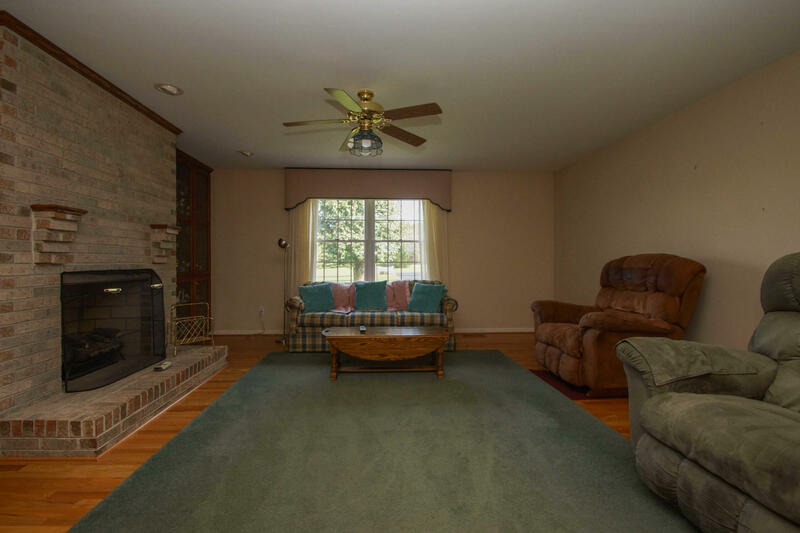 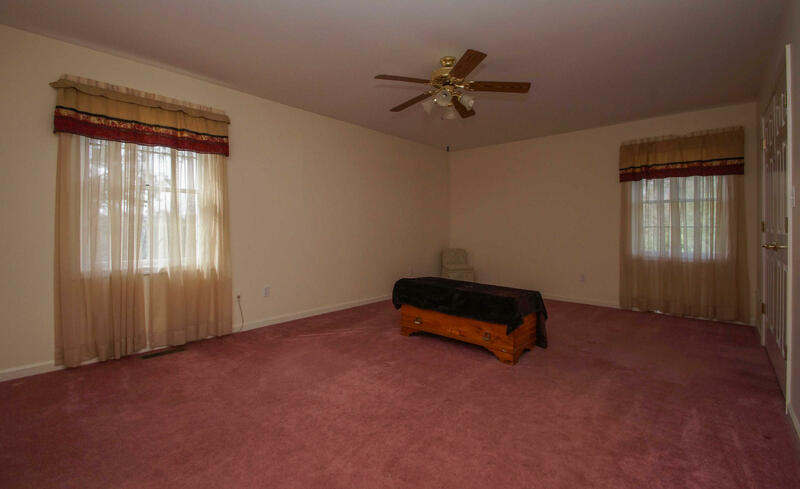 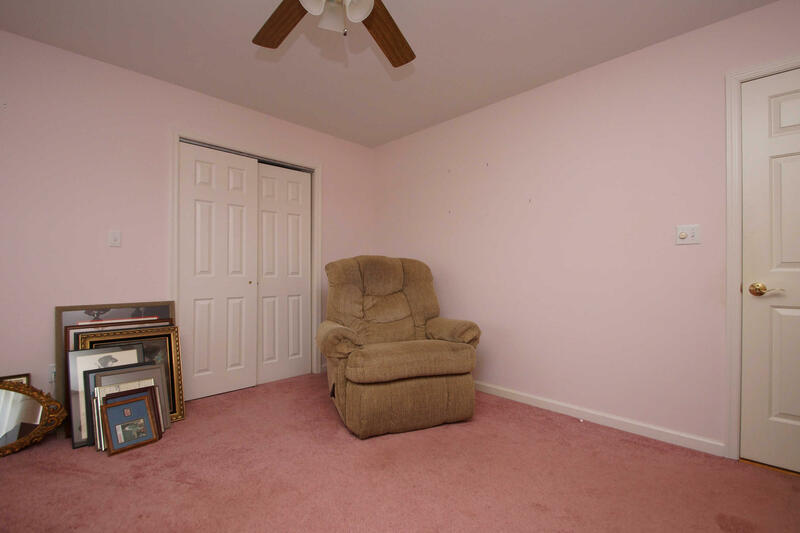 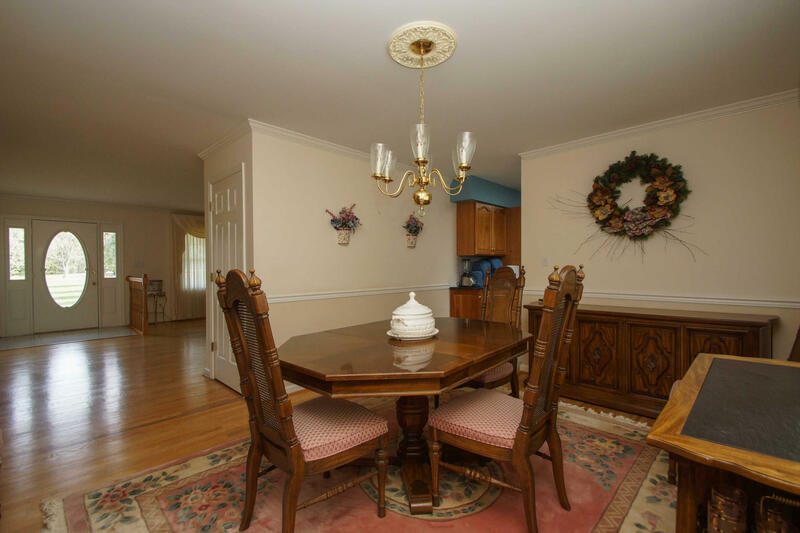 Enjoy the formal living room and formal dining room, and 2 masonry fireplaces. 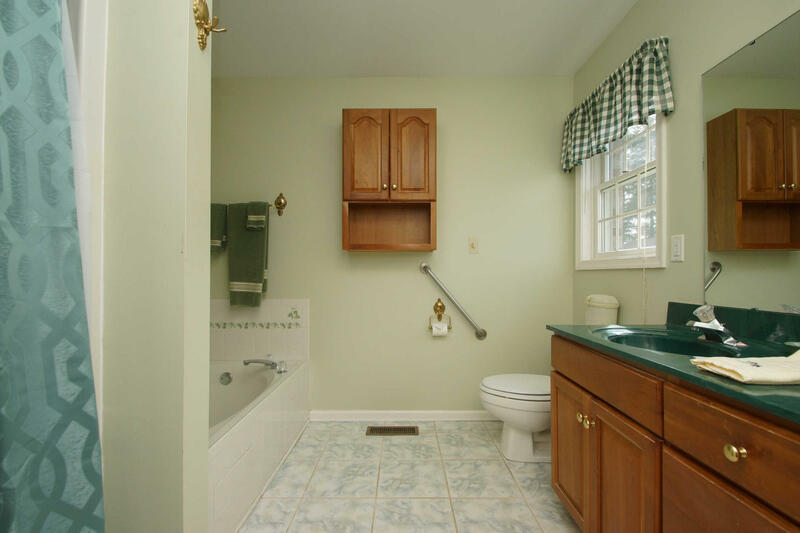 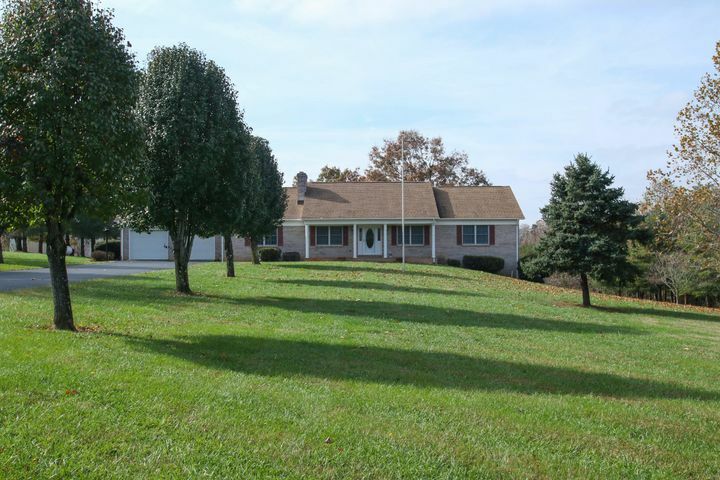 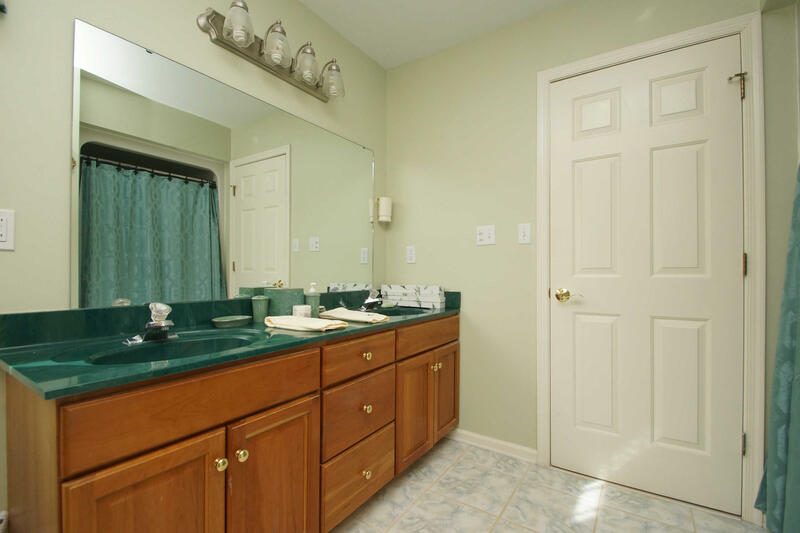 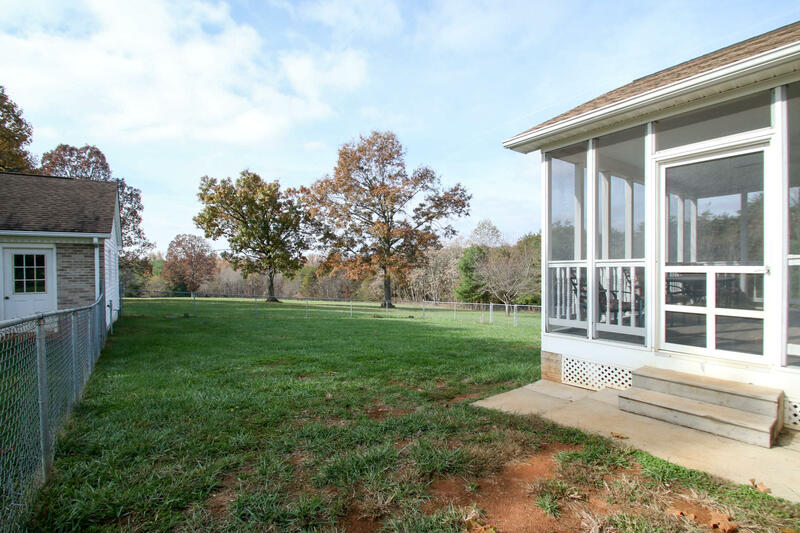 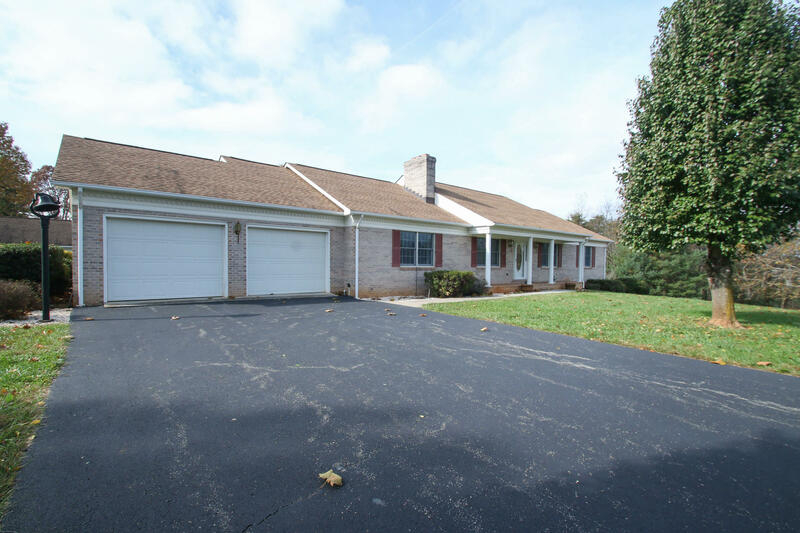 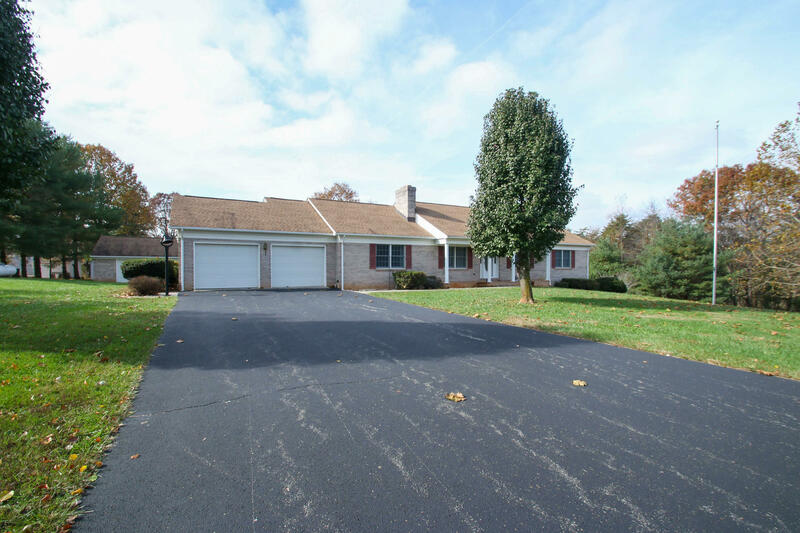 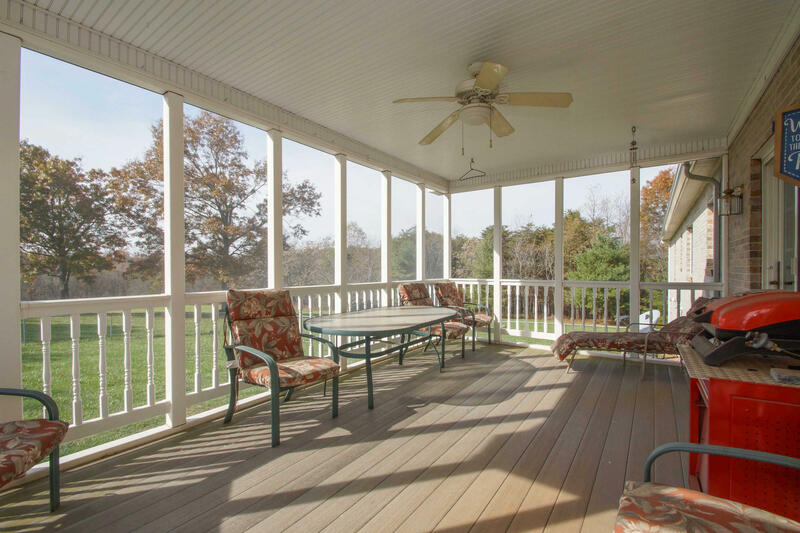 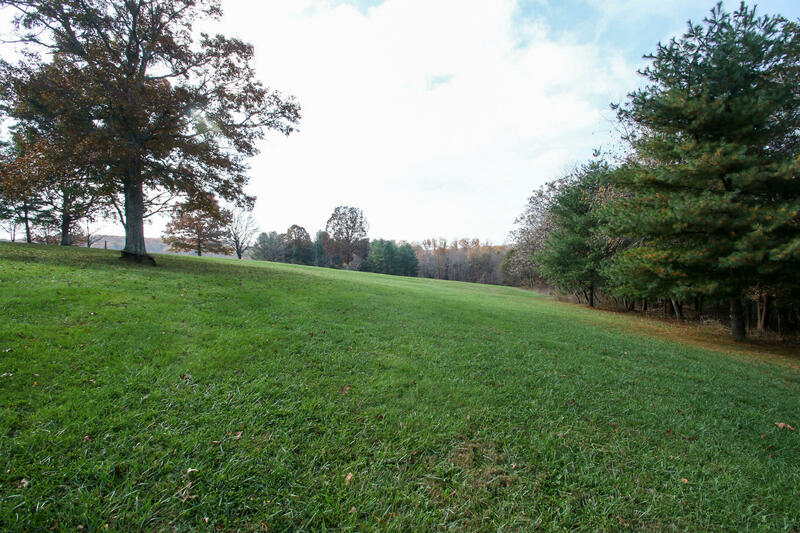 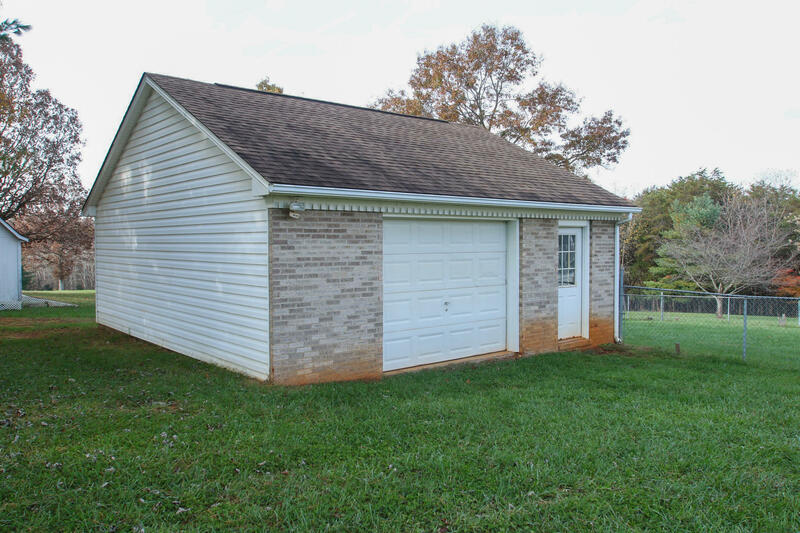 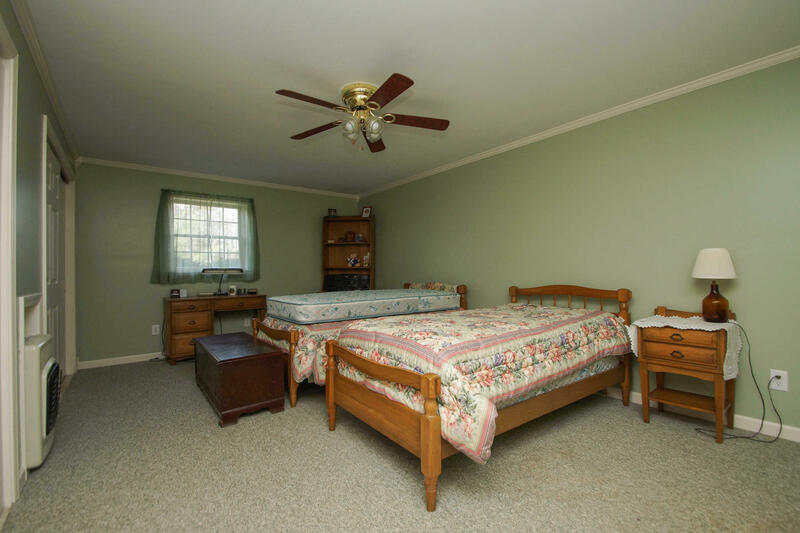 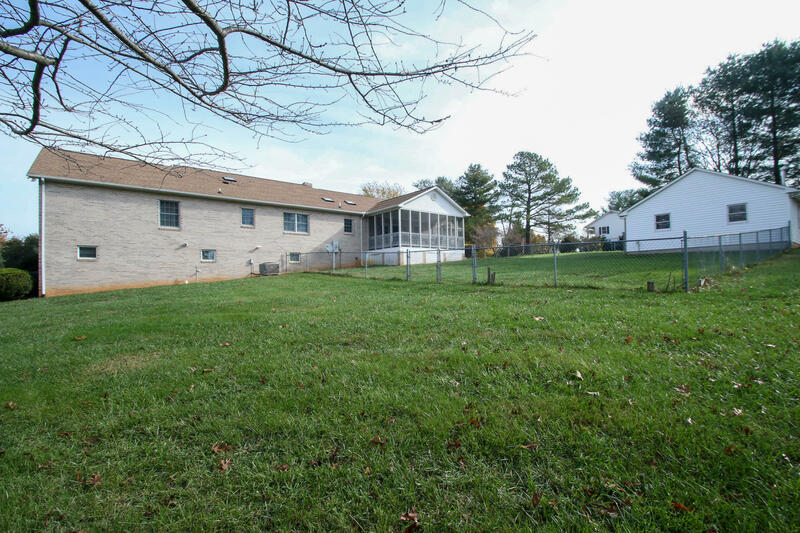 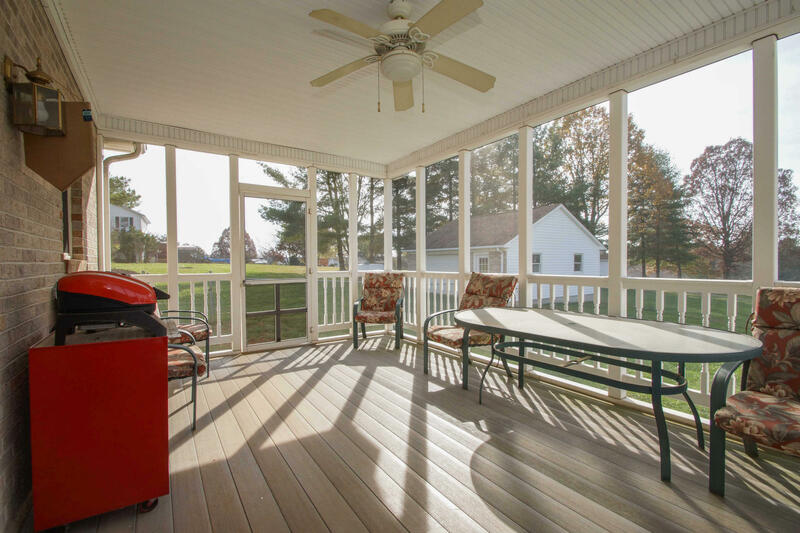 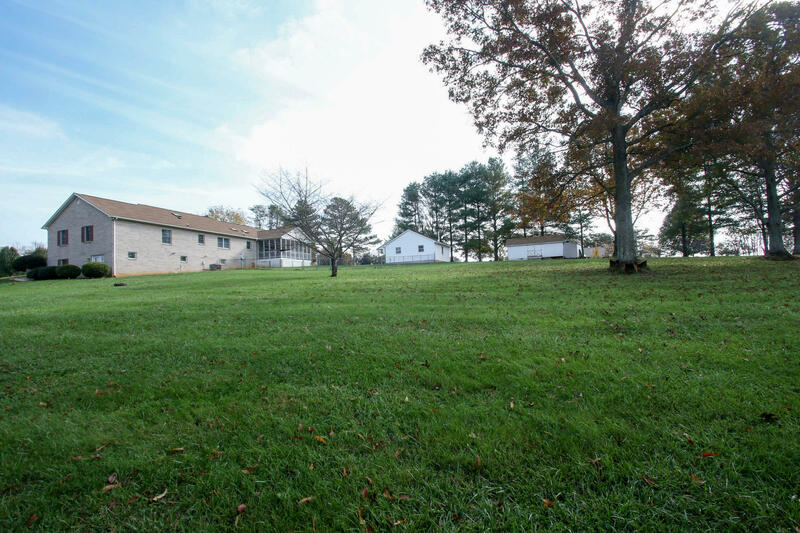 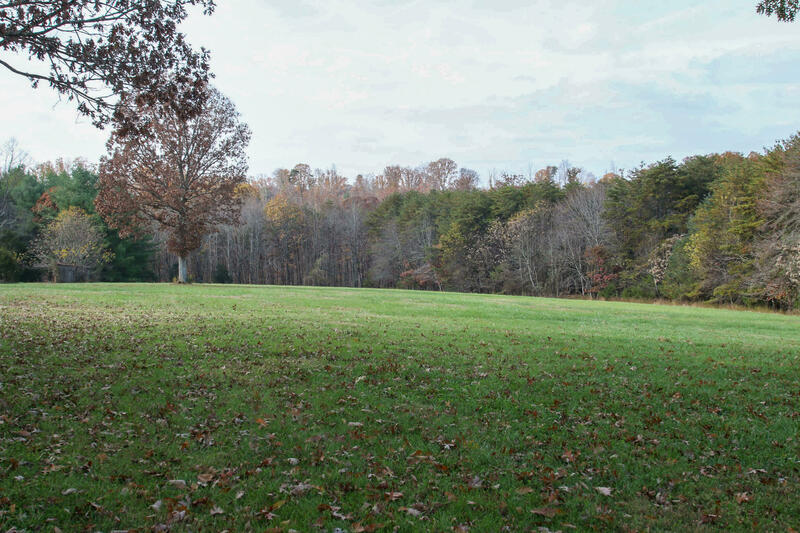 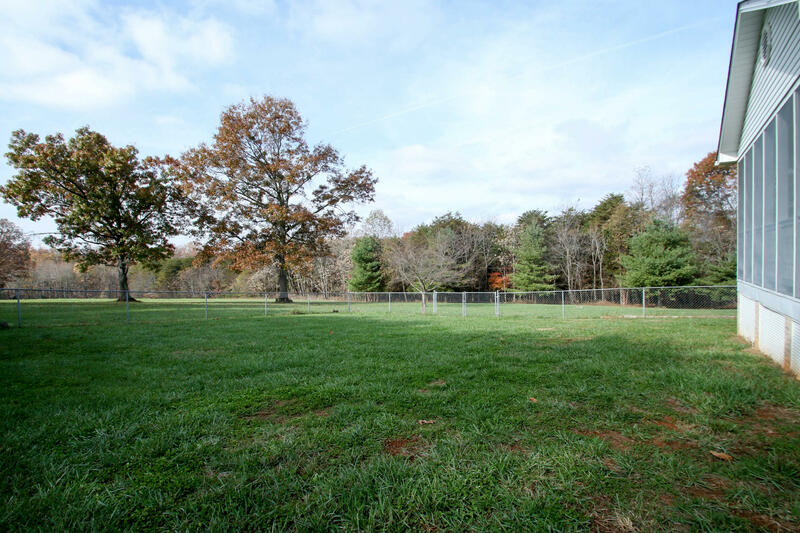 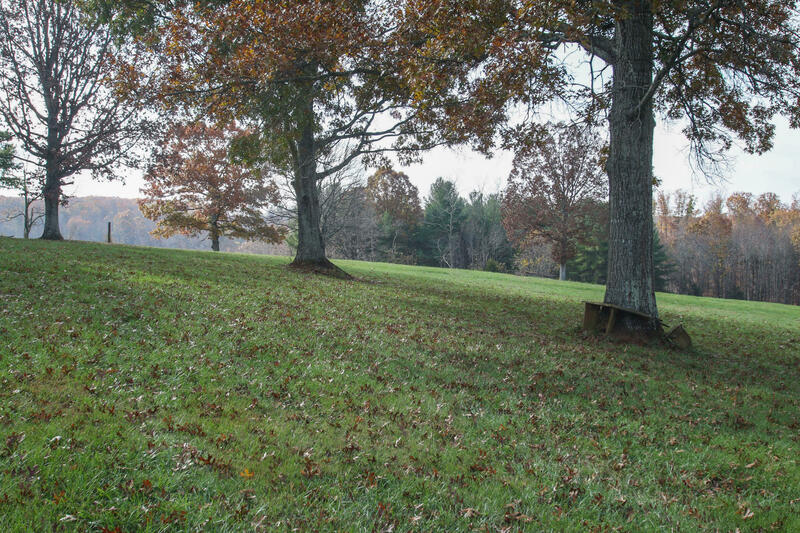 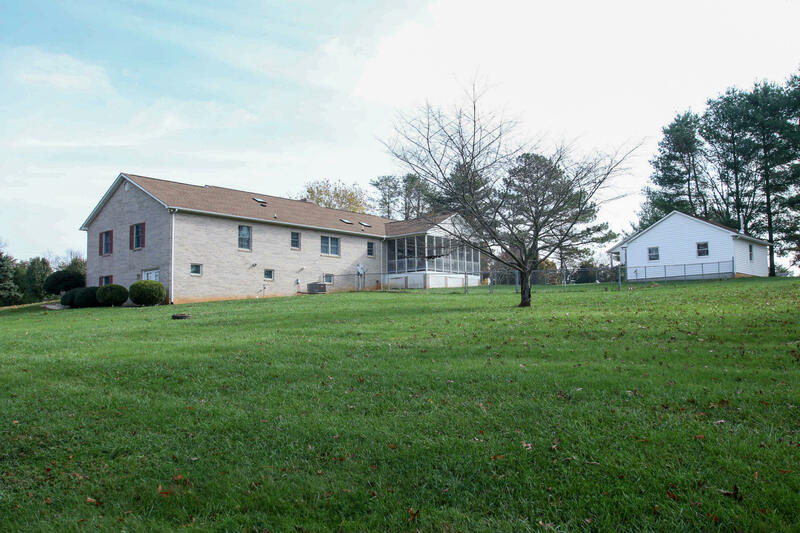 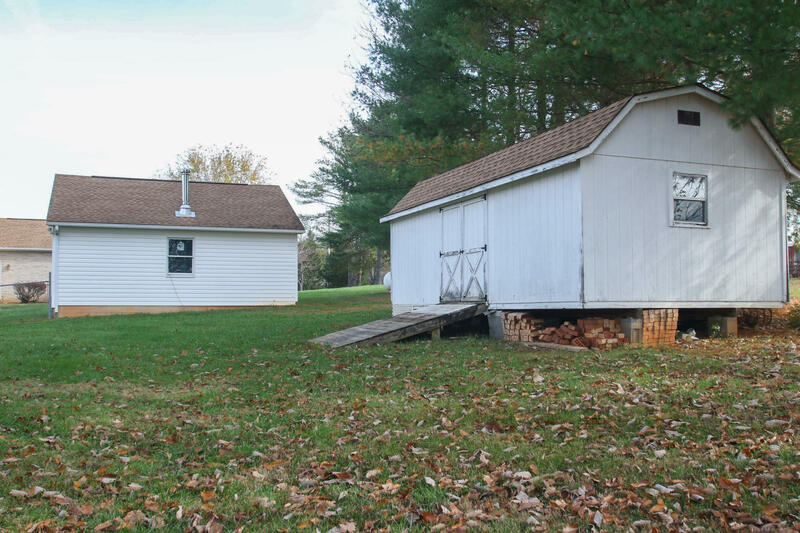 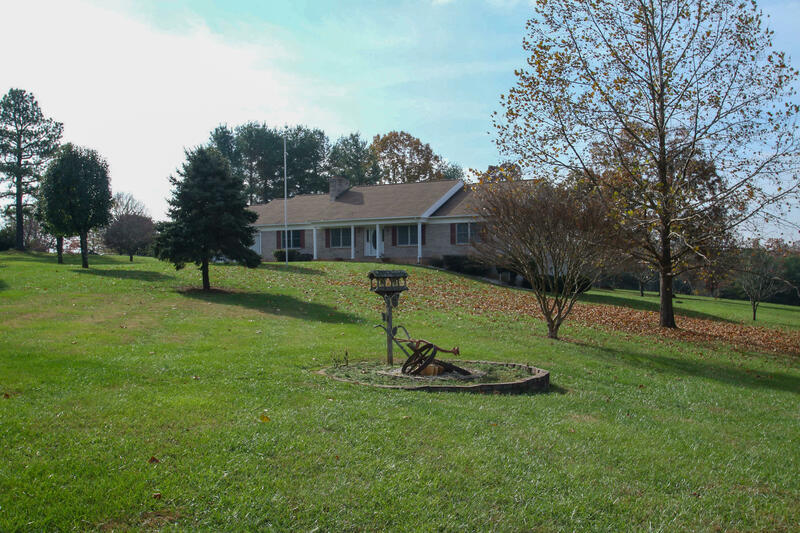 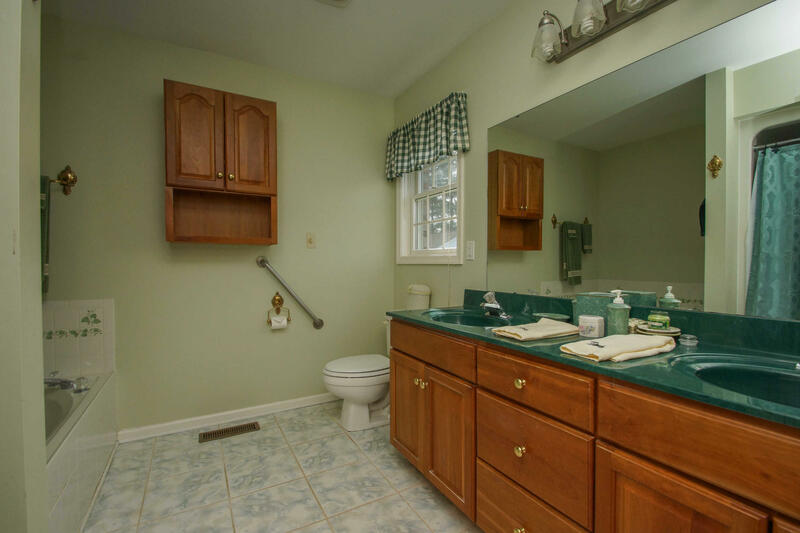 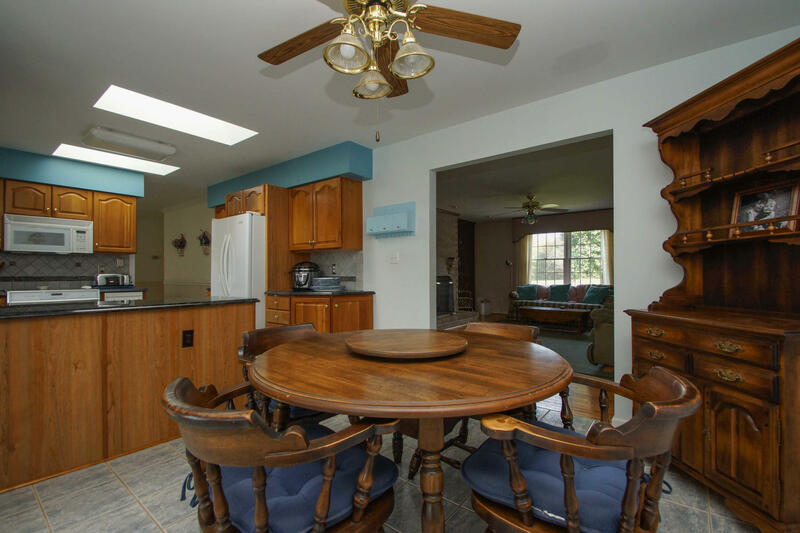 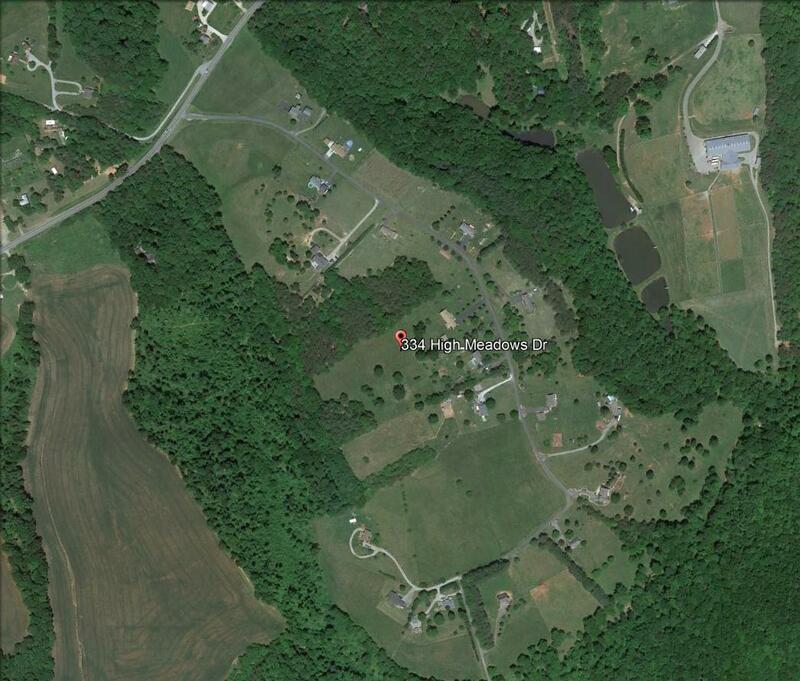 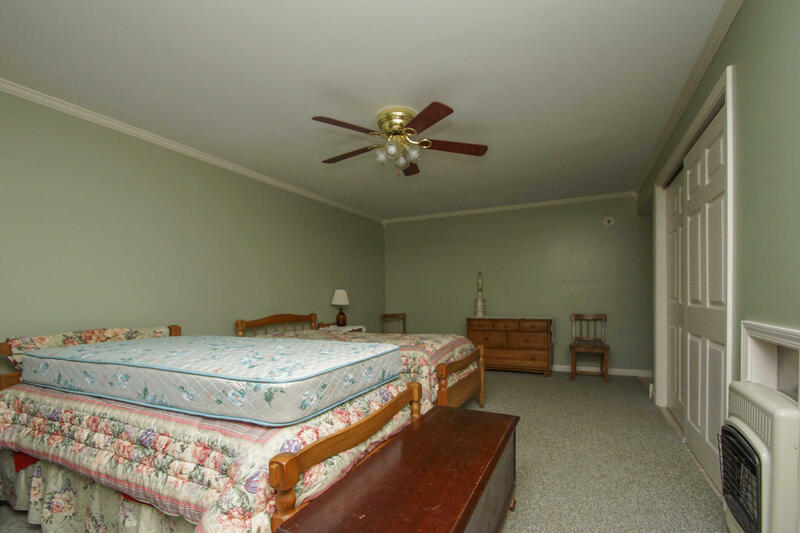 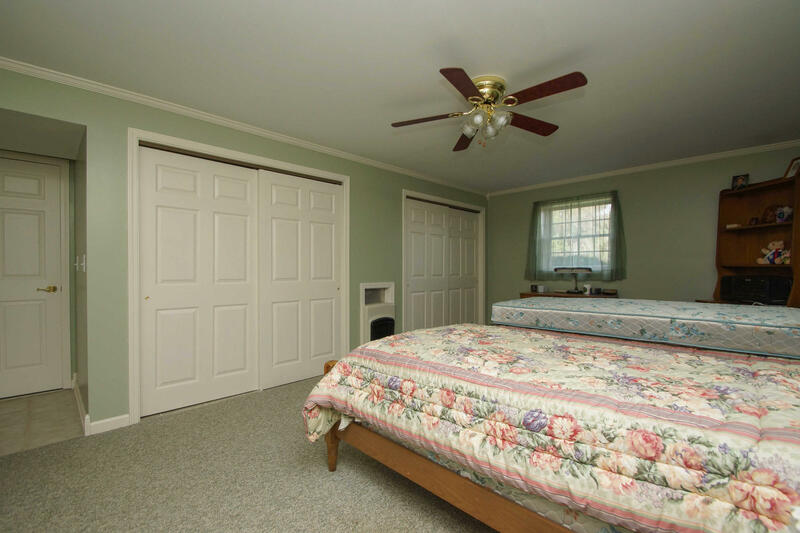 Located in a country setting offers privacy with acreage however very convenient to Westlake retail, Smith Mountain Lake, Rocky Mount, and Roanoke. 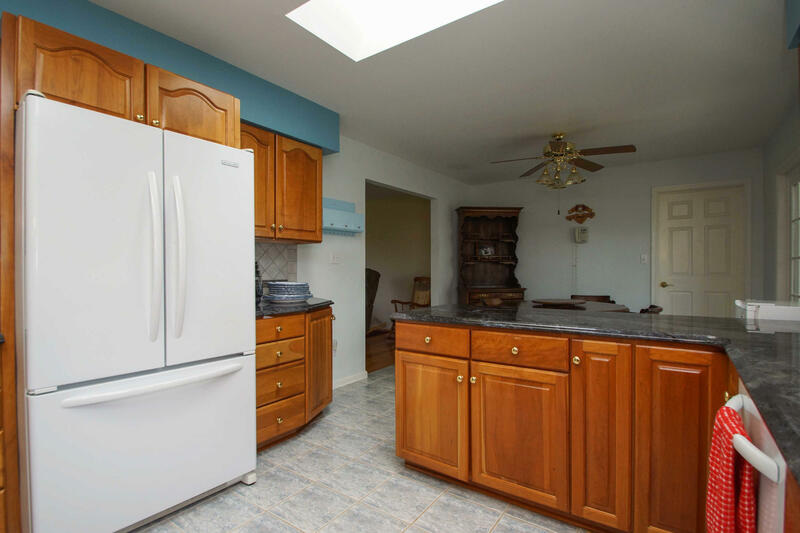 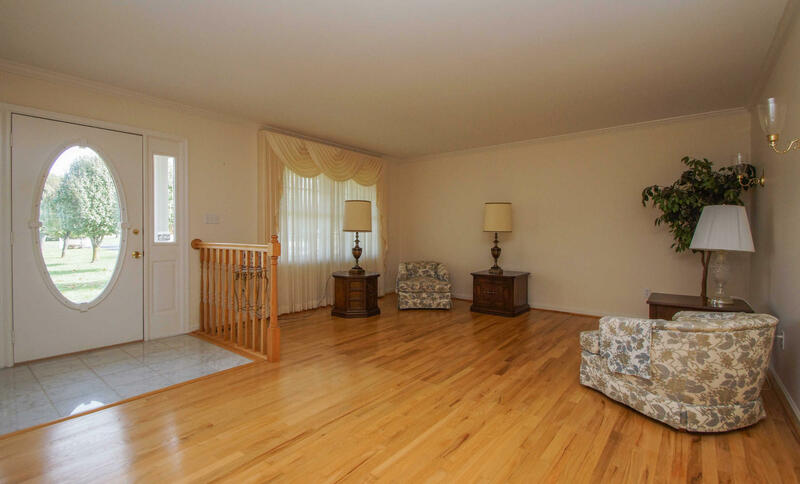 This home boasts one floor living with a lower level that could be perfect for an in-law suite, a caretaker or a child returning from college. 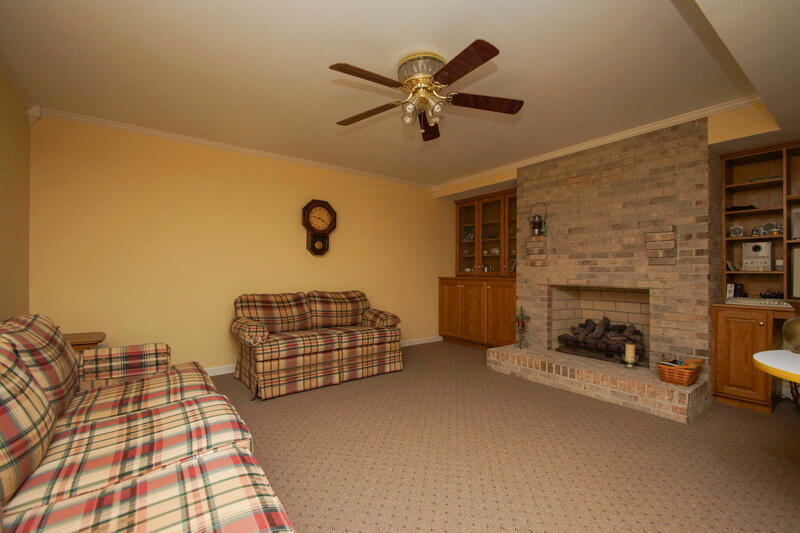 Make an appointment to see this fantastic home today.